OinK - Only in Korea members chose this week's topics & one brave soul left a voice message. 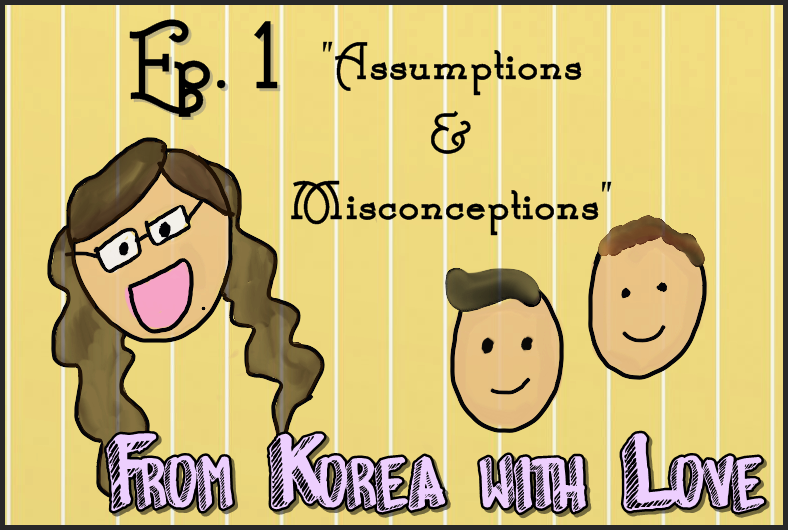 On today's episode, Travis & Chance discuss the wonderful world of Konglish, the Korean YouTube sensation Showry, & finish by going through the interesting & often a bit odd winter habits you encounter here in South Korea. ARKPop Podcast #47 - Who Hurt You? The immortal question passed down through all of the rages.